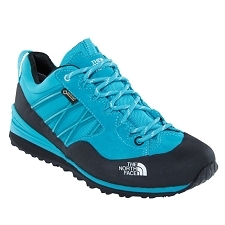 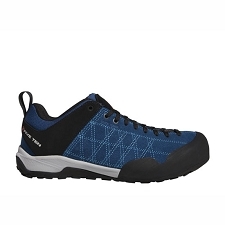 A leather approach shoe that is designed for technical approach routes and offers innovative technical solutions. 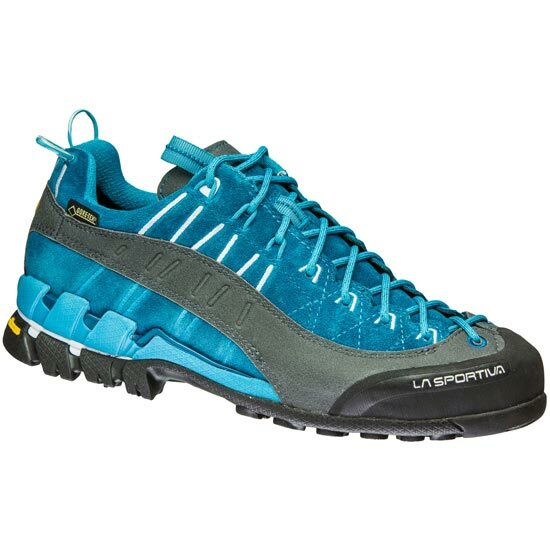 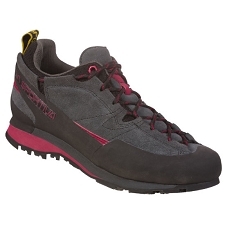 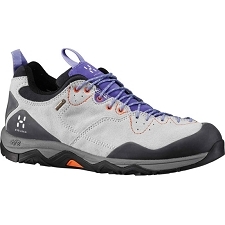 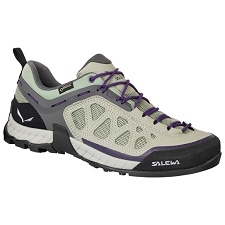 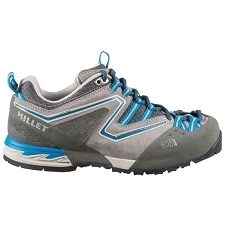 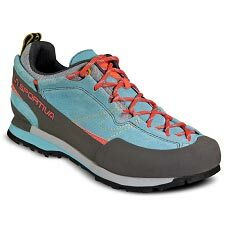 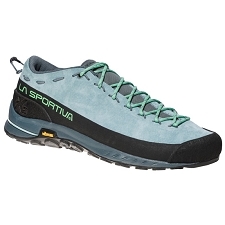 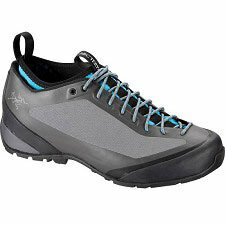 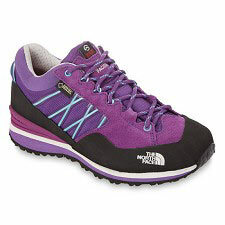 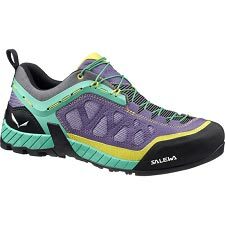 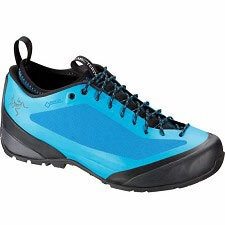 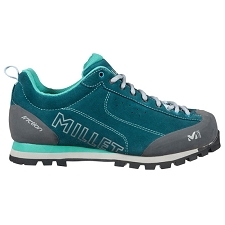 The Goretex lining guarantees a lightweight, waterproof and breathable boot, thanks also in part to the mesh uppers. 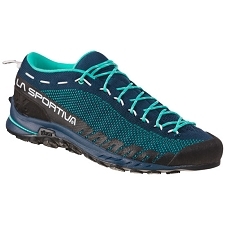 The precise, ergonomic fit is achieved by using the all−around pullstrings which hug the 360° clinking to the lacing system via a series of hoops and high frequency reinforcements. 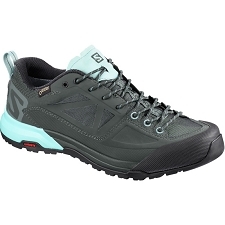 The midsole Rock Guard wedge contains a layer of EVA with an injected shock absorbing cushion at the heel and offers enhanced support to the ankle to avoid torsion of the foot. 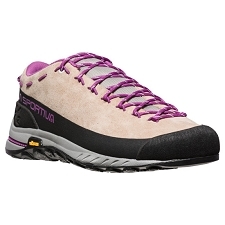 The Idrogrip Vibram sole has been created according to the specific characteristics and contains graded zones: the climbing zone at the toe, lateral suction pads of various sizes and a shock absorbing cushion at the heel. 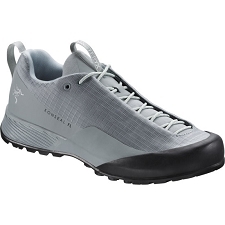 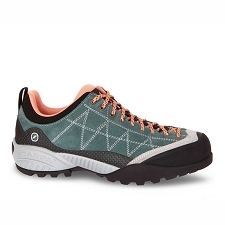 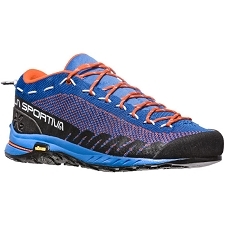 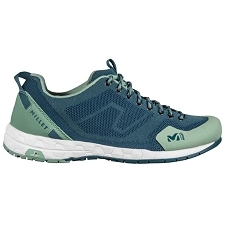 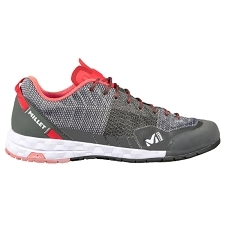 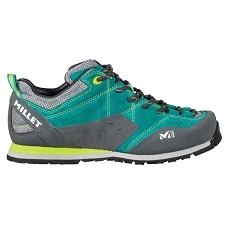 The shock absorbing heel insert supports the heel and helps prevent torsion and the wrap over rand combines with sole for more precision when climbing.Some of the mos innovative technology is included in this shoe. 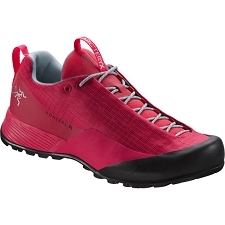 Customer Opinions "Hyper Gtx W"